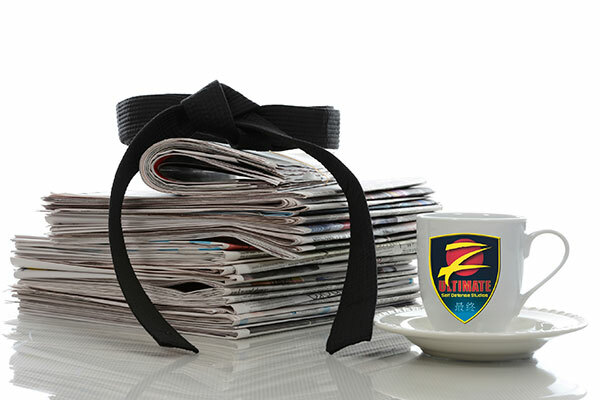 Martial arts training helps develop the "Ultimate" body - the perfect balance of size, strength, speed, power, balance, coordination, flexibility and endurance, regardless of age. Self defense training is physically demanding. Our programs pushes people past what they think is possible. As the body grows stronger, so does the mind. With a strong mind and strong body comes an indomitable spirit. When you know who you are and what you are capable of doing - there is nothing you can't do when you put your mind to it. Ready to Start Self Defense Classes? Karate is the #1 Personal Developlment program in the world for children. 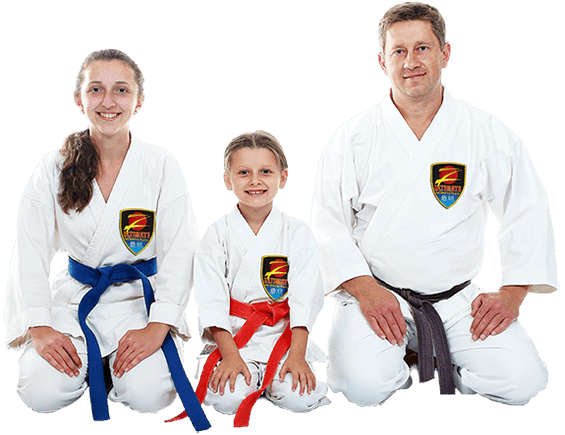 Discover how our personalized martial arts for kids program builds character and develops winners in life.